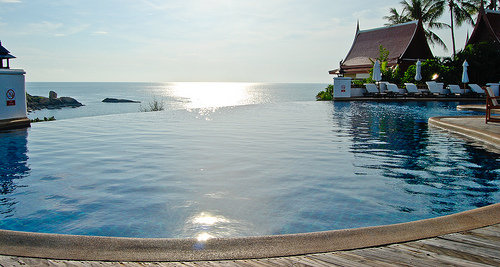 The possibilities are endless when you choose the short sale specialists at Winged Foot Title to close your Bank of America short sale (or any other short sale for that matter :)). The original loan amount was $328,650. The approval netted the lender $215,196.93 which was approximately 65% of the original loan. The approval resulted in 91.73% of the approved purchase price of $234,600. The realtor commissions were approved at 6% of the approved purchase price of $234,600. Did we mention the approval came in 37 business days? 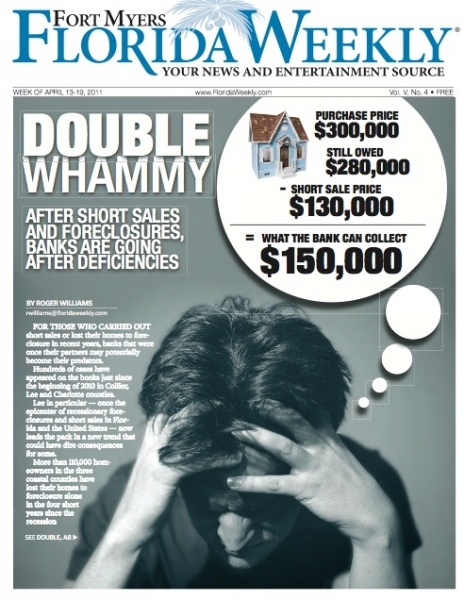 Chris Black Quoted in Florida Weekly Cover Story “Double Whammy – After Short Sales And Foreclosures, Banks Are Going After Deficiencies”. When we begin to counsel our clients about the short sale of their homes, one of the questions that we get asked frequently is “Is it possible to sell my home as a short sale and not have a deficiency judgement placed against me?” The answer is Yes! It has happened before in the past. However, that’s certainly not the norm.